A Kryptek® version of our popular WX BOSS Climate Control model. The frame is dressed in Kryptek Highlander® camouflage, which unlike traditional leaf and stick camouflage incorporates micro and macro layering inspired by artillery camouflage netting. The result is 3D like surface with increased stealth appearance in mixed terrain. 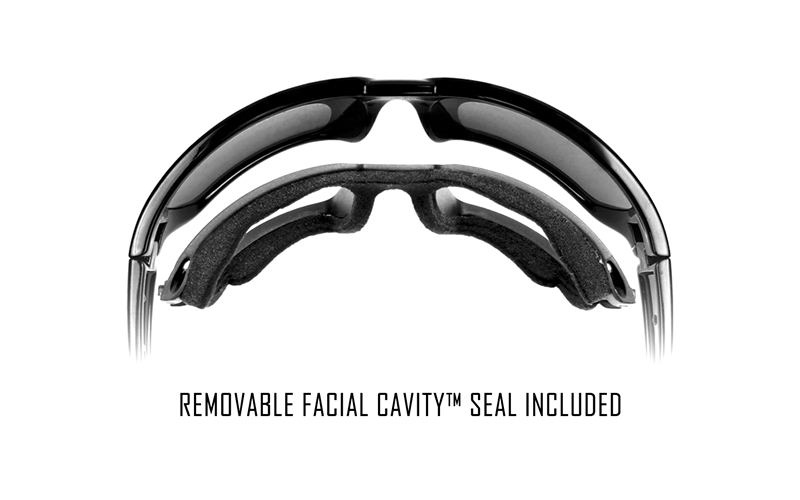 Complete with almost unbreakable TriloidTM nylon frame and removable Facial CavityTM Seal. 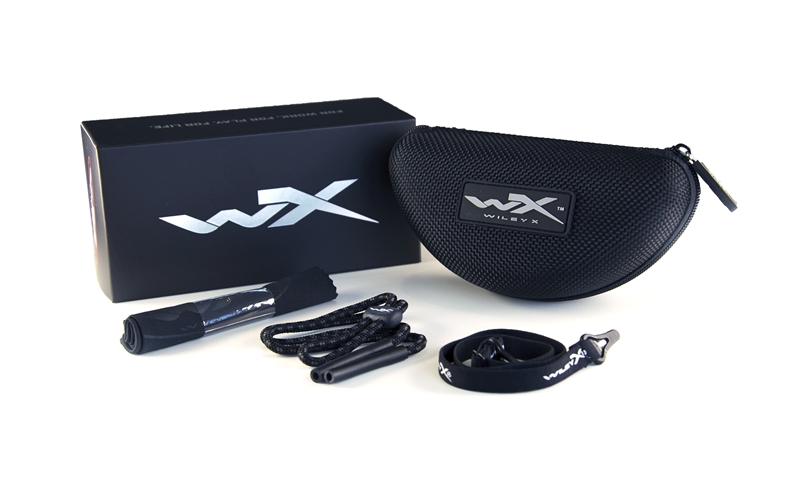 This model won Best New Eyewear Product at the European fishing show EFFTEX 2017.